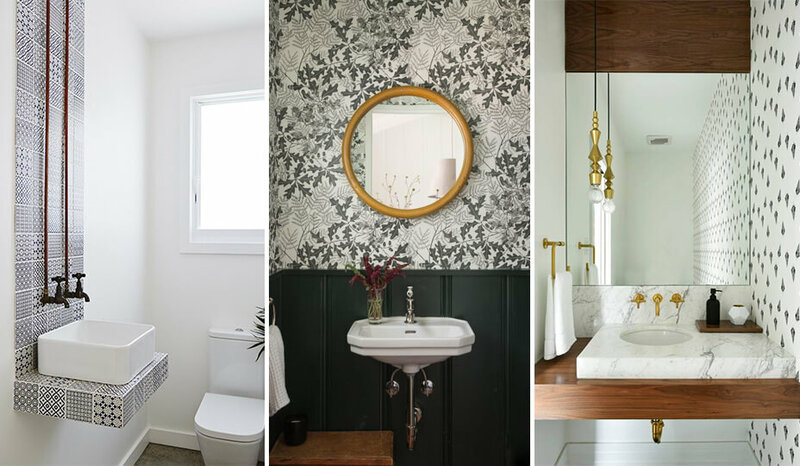 Does your powder room need a facelift? Many designers are taking on these tiny rooms as fun challenges – making them look much bigger than they truly are. Seeing as the surface area of a powder room is fairly small, you can budget in some more luxurious materials. 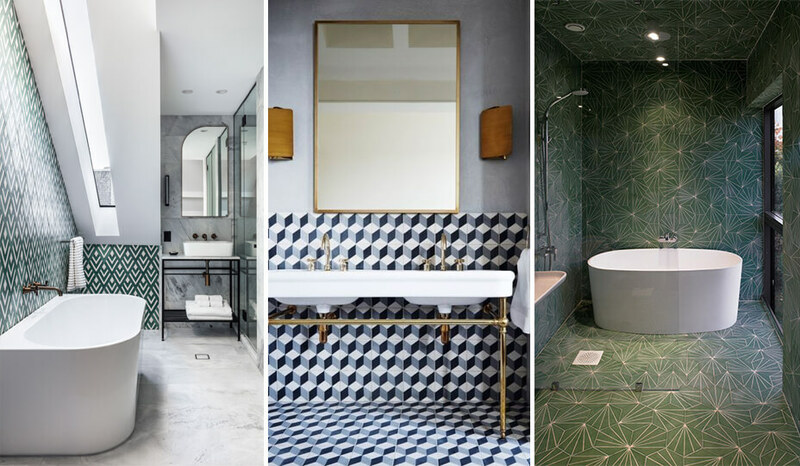 Brightly coloured wallpaper, or even lining the floors, walls, and ceiling with he same ceramic tiles, seem to also be a hit for these tiny rooms. 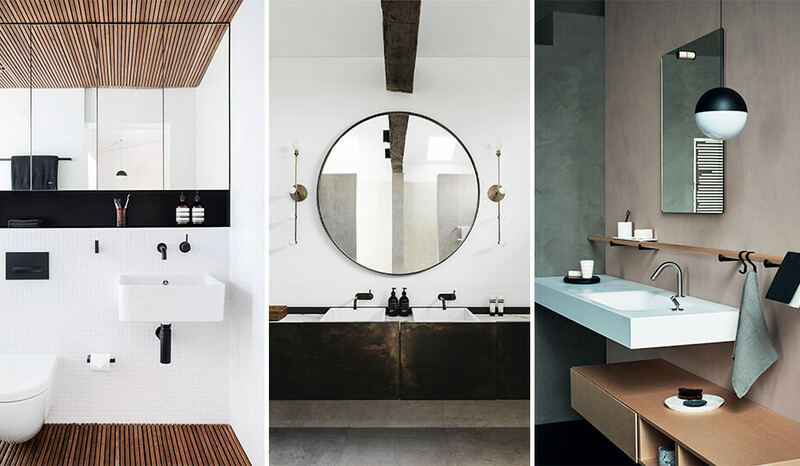 We’ve even found some ingenious sink and vanity combinations made of marble or concrete. As for storage, make the most out of your space with by adding some cabinets or shelving at greater heights than you would in a bigger washroom. Why not take little bathroom and turn it into a personal passion project & start your bathroom renovation today? As technology evolves, an increasing number of tech options are available for the bathroom. 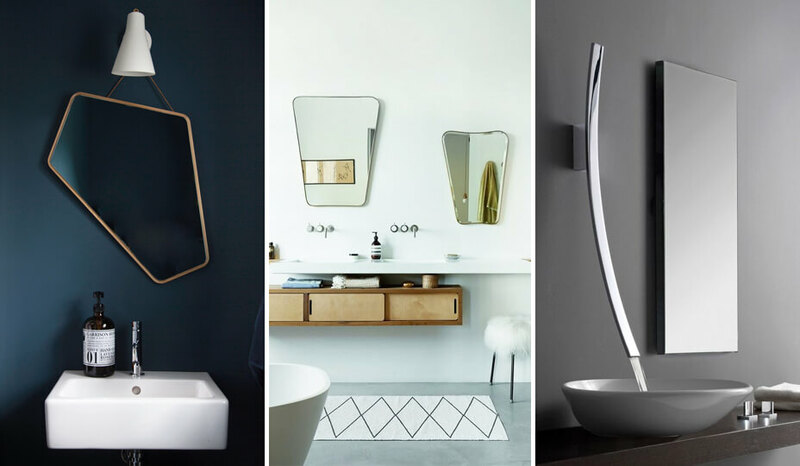 Mirrors with built-in LED lighting, motion detecting faucets, and even automatic temperature regulators are growing in popularity. As seen in some hotel bathrooms, mirror-integrated touchscreens are also becoming popular among the more tech-savvy population. 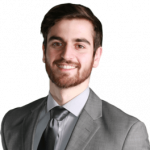 Whether one wants to control lighting, view the day’s weather forecast, or simply impress their guests, technological advances are constantly offering new options. 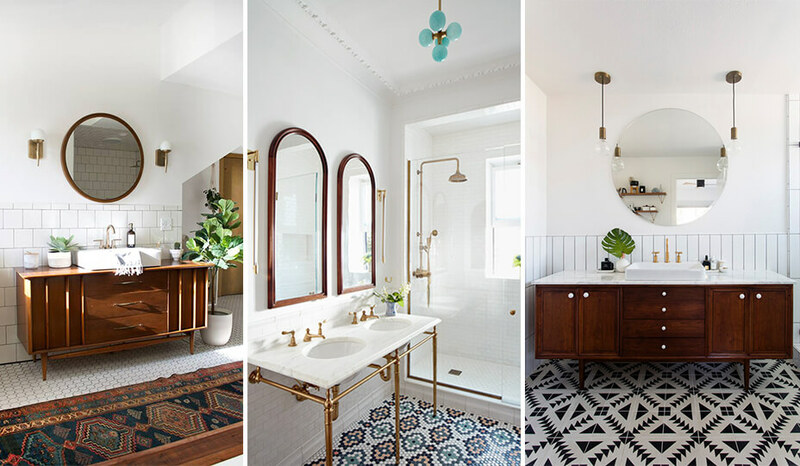 Would you hop on this bathroom trend? Innovative heated towel racks are also being used nowadays – as opposed to radiators – to dry towels, as well as warm up the room. They also save space and keep the bathroom looking clutter free! 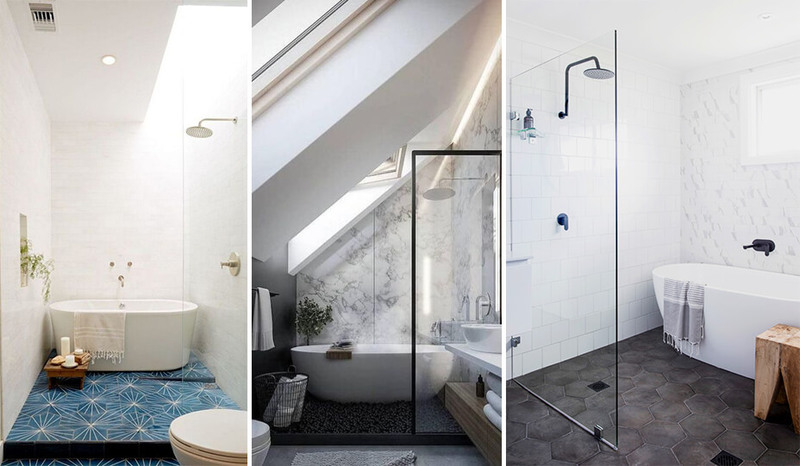 We suggest hanging one above the bathtub for easy-access and to exploit an area of the room that often goes unused. 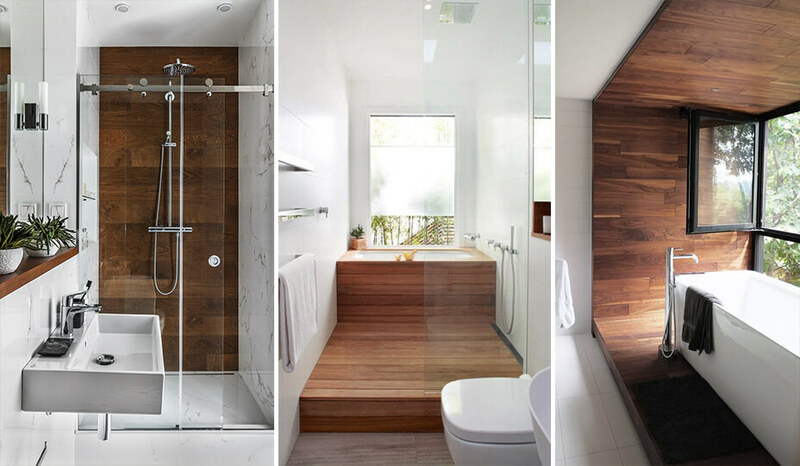 Setting a warm and neutral tone to your bathroom, wood has become increasingly present in this private space. Although not the most popular material for a wet room, more and more people are going for made-to-measure vanities and other furniture pieces for their bathroom made of wood. Consider using white for the wash basin to create a more zen and Scandinavian sleek design. You can also integrate a hardwood floor to create an interesting contrast with the usual materials found in a bathroom – such as tiling. This different set of materials ends up turning a usual monochromatic colour scheme even more relaxing and warm. Wood comes in all kinds of tones and varieties, allowing you to customize your bathroom to your personal preferences. Contrary to many people’s beliefs, this material breathes quit well and naturally absorbs moisture, making it a great option for the bathroom. However, it is necessary to wipe down any excess of water to avoid the wood’s deterioration over time. The possibilities endless. 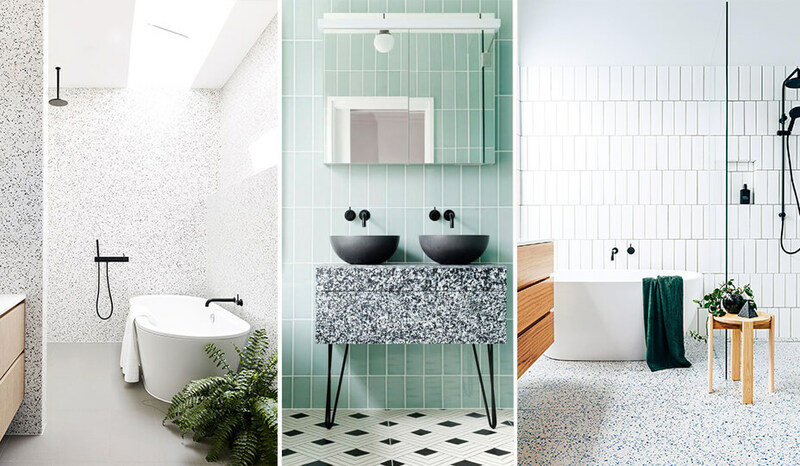 Have fun with these 2019 bathroom trends – you can even combine them to achieve the look you feel lights your fire the most. In need of more inspiration? 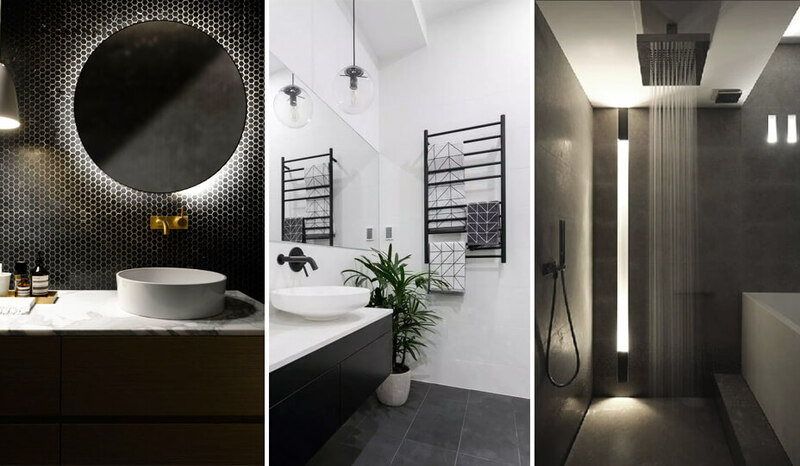 Take a look at our Bathroom Reno-Inspiration page or see this 50 amazing bathroom designs gallery. As with any major renovation project, sound planning is required. Several points should be considered before you start and you should take advantage of all the resources at your disposal. Ready to get started? We will be happy to help you make the right choices to create a bathroom that matches your personality and refer up to three local bathroom contractors who have met our standards to compete on your project. It is free of charge and without obligations. 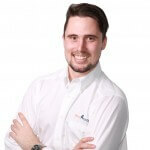 Our advisors are here to help you benefit from our experience with thousands of similar projects. 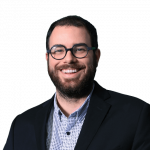 They are always on the lookout for new trends and innovations by participating in various events each year such as the SIDIM Design Show in Montreal or the Interior Design Show (IDS) in Toronto. Give us a call today to see how we can help on 1 888 670-9742.